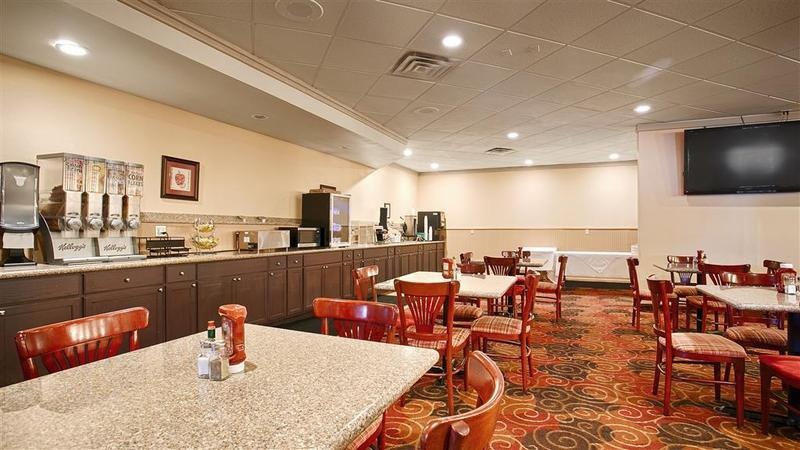 Situated in the business district- this hotel is within 3 mi (5 km) of Fox River Mall- Fox Valley Technical College and Fox Cities Performing Arts Center. Lawrence University and Erb Park are also within 6 mi (10 km). Plenty of places to eat. Plenty of parking spots. Good location. Very good family hotel. Great pool. Great location. Hot tub was working. Hot tub awesome. Clean swimming pool. Awesome pool area. Pool was awesome. Premium price. Reasonable rates. Good for the price. Friendly staff. Worth checking out. Excellent service. Great complimentary breakfast. Good variety for breakfast. Good morning breakfast. Best internet speed. Nice wifi. Keys not working. Double charged for hotel room. Thin sheet. Older building. Older property. Everything looks old. Hallways noisy. Thin sheet. A/C was cold.